Leicester law firm Chetty and Patel approached us with a view to completely re-design their company branding and website. After our meeting with owner Umesh, it became apparent that they were looking for a brand which was instantly recognised within their specific market sector. We wanted to design a logo that would look fresh and not age with time, be easy to recognise and adaptable. It needed to have a professional look and feel but at the same time careful not look to similar to other law firms. Typography and colour played an important part in the final design. We think that the final design encapsulates exactly what Chetty and Patel are all about.  The new logo was the starting point to a new website. Again we wanted clean lines, simple to navigate, informative and not too fussy. 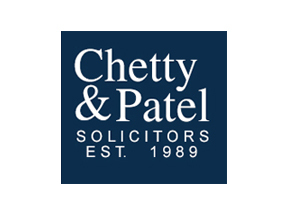 The site is quite simple in its layout and structure but gives perspective clients a complete understanding of what Chetty and Patel offer. Part static and part CMS this website gives Chetty and Patel control over the areas which need updating regularly, like testimonials.